What is Chronic Absenteeism and how does it impact our students? Across the country, more than 8 million students are missing so many days of school that they are academically at risk. Chronic absence — missing 10 percent or more of the school year due to absence for any reason—excused, unexcused absences and suspensions, can translate into third-graders unable to master reading, sixth-graders failing subjects and ninth-graders dropping out of high school. A student missing just two school days a month is chronically absent. 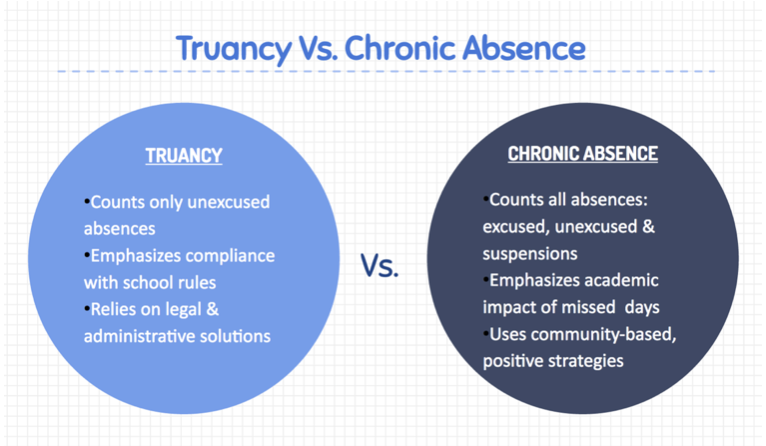 It is important to note that chronic absenteeism is different from truancy because it counts all absences. As partners in education, parents and schools can help students be successful by working together to help reduce student absences. 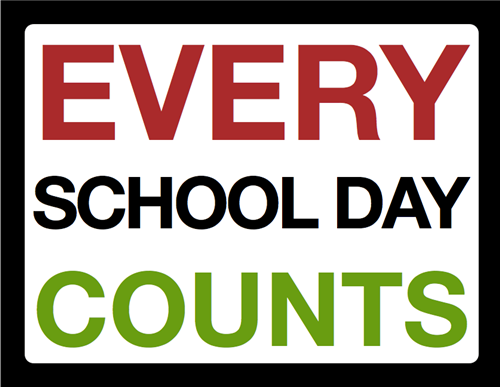 Let’s work together to make a difference in student absences. For more information or how to help, give your child’s school a call at 870-588-3337.